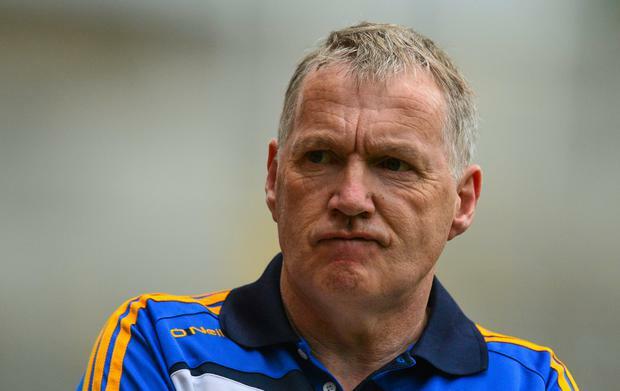 Eamon O'Shea has rejoined the Tipperary hurling backroom in an advisory capacity for the remainder of the season. O'Shea was understood to be have been present at training last night and a subsequent county board statement confirmed that he will be joining Liam Sheedy's team towards the end of the Allianz League. O'Shea will not be a selector but, after two previous stints as a coach and the manager, he is sure to play a central role in their 2019 championship campaign. Sheedy brought in O'Shea as a coach in 2008 and they were together when they won the 2010 All-Ireland title. O'Shea took over as manager in 2013 and remained until 2015 but another All-Ireland title eluded them.